For the tech-savvy among us, the word Ubuntu conjures up thoughts of a Linux based operating system. However this word has a deeper meaning and philosophy. Throughout many African cultures, Ubuntu is an essential way of life rooted in oneness and compassion. Ubuntu embraces our responsibility to act towards the well-being of others, the enrichment of our community, and the protection of our planet. While Ubuntu exists within us all, there are truly special individuals who have dedicated their lives to living this philosophy and creating positive change. To honor and recognize these remarkable people, The Africa Channel, whose mission is to open up a window into modern African life and help demystify Africa for American viewers, has launched the Ubuntu Awards. 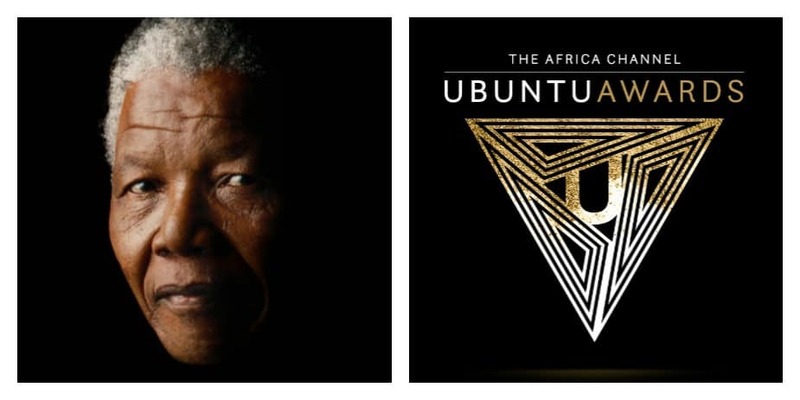 Inspired by the legacy of Nelson Mandela, the Ubuntu Awards celebrate organizations and individuals who exemplify human kindness. You can nominate a person or organization that you believe demonstrates the true meaning of Ubuntu in three categories: Business & Innovation, Arts & Entertainment, and Culture & Lifestyle. Three nominees will be selected in each category by The Africa Channel and a panel of experts/influencers in each field. The public will then cast votes to determine the winners. Finalists will be announced during The Africa Channel’s Ubuntu Week from July 18-24, with winners being announced on August 1. To nominate a person or organization, visit http://www.ubuntuawards.org and complete the entry form.